"That's my name, don't wear it out"
There has been a tidal wave of places calling themselves a Gastropub here in San Diego over the past few months. When we started building this business nearly 5 years ago, the term was a real headscratcher and we were often asked why we decided to bring this concept to San Diego. For us its not a concept, but a way to express Jayne's family's British pub heritage alongside her San Francisco bred palate. 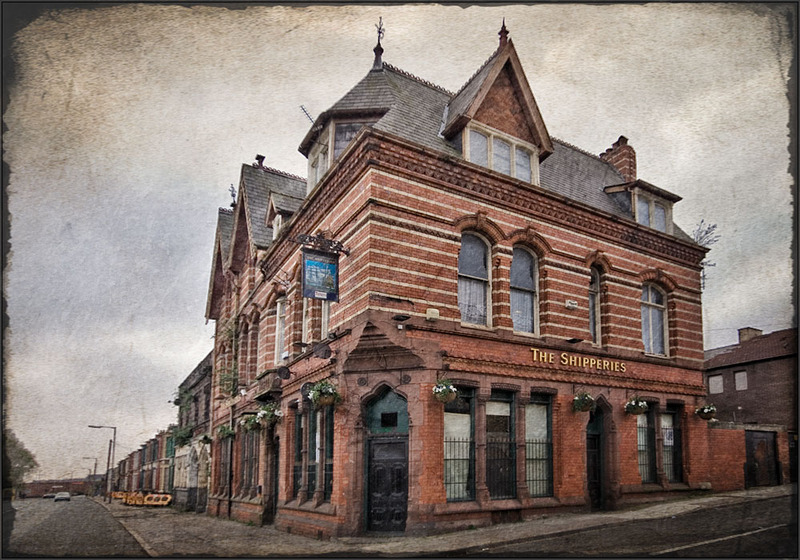 Jayne's mother and father, Ann and Frank, had managed pubs in Liverpool throughout the 60's and 70's including the Liverpool institution, the Shipperies. After emigrating to the states in the 1980's, Jayne and her brother Franklin worked at the now legendary Shakespeare Pub here in San Diego where a 16 year old Jayne Battle often awoke at dawn to pull pints for the eager satellite tv football fans. Pubs are simply a part of being a Battle, from 30th Street to the banks of the River Mersey. 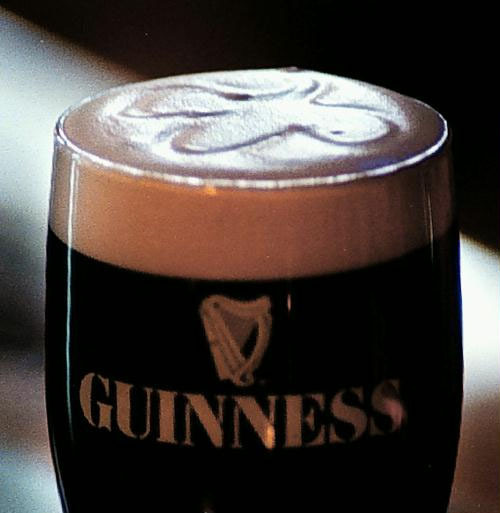 "Its time to pour some Guinness"
Beginning tonight we will be pouring 20oz Imperial Pints of Guinness for just $3 until September 24th, 2010, Arthur Guinness' birthday. This is one of our ways to thank everyone for their continued support of San Diego's First Gastropub. Lets all ride out the summer in creamy goodness! "The perfect Guinness Pairing? Sausage Rolls!"